The Iris is a popular flower with Bloomex customers and itâ? ?s easy to see why. Versatile and beautiful, the Iris is generally hardy and able to grow in cooler climates. It also doesnâ? ?t require a large amount of cultivation, generally more able to survive and thrive without human intervention than many other delicate-looking flowers. Theyâ? ?re found naturally in most parts of the world, and in fact can be found growing on every continent except for Australia. The flower has a rich history, from Ancient Greece, to Ancient Egypt, through colonial-era France and into modern times. 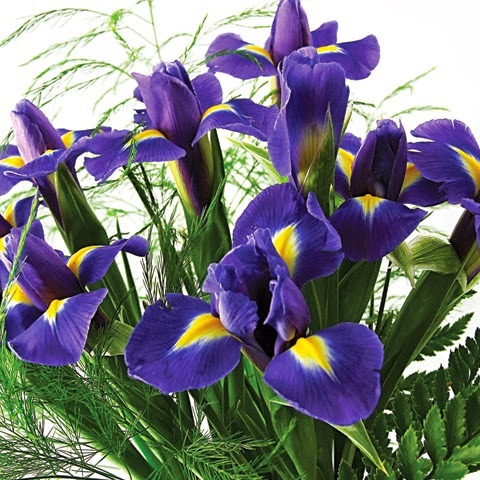 Likely due to its toughness, the Iris has persisted as an exotic, gorgeous flowering plant that today makes for a well-admired flower as part of bouquets or a garden. Here are some more interesting facts about the Iris. Irises are named for the Greek Goddess Iris, due to the many different colours that they come in; Iris is the Greek word for rainbow, and the Goddess was the personification of a rainbow. The Iris is a state flower of Tennessee, and the town of Greeneville in that state holds an annual Iris festival. 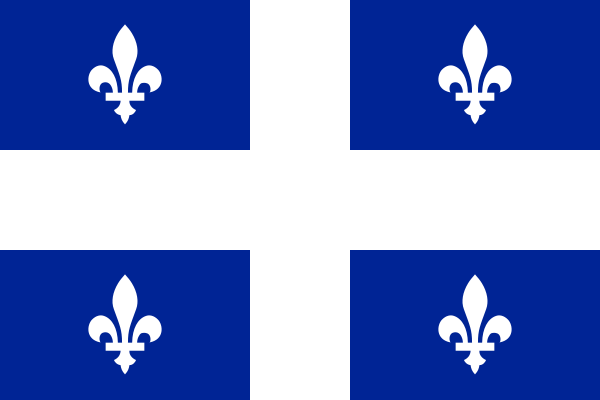 The fleur-de-lis, an emblem of Quebec and Cajun culture is a stylized version of an Iris. The Iris is also the official flower of the province of Quebec. As well, a fleur-de-lis is the symbol of the New Orleans Saints NFL football team. Other stylized Irisâ?? used in symbolism include the flag of Brussels, Belgium, and the coat-of-arms for the Ukraine. Irises are used in oils for modern aromatherapy, was commonly used in perfumes and medicine during ancient times, and are used as flavouring in some brands of modern Gins. The Iris species consists of upwards of 300 variations, divided generally into 6 subspecies for the sake of classification. Check out our Iris page and send some for less today, with on-time delivery and low prices available throughout Canada, the United States and Australia.